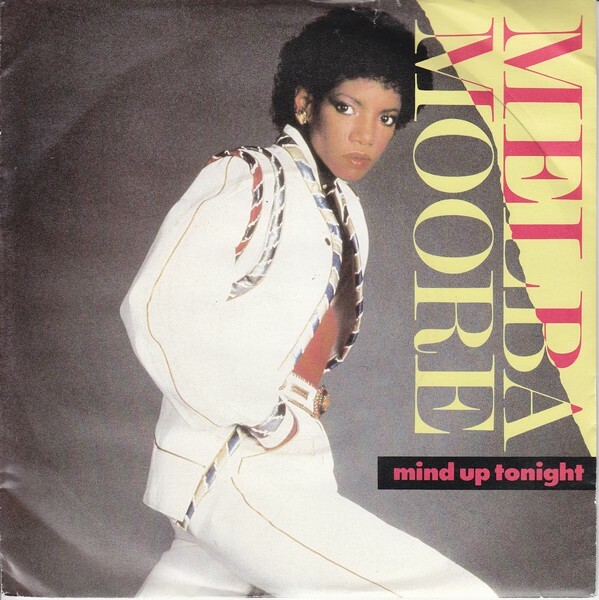 Melba Moore is undoubtedly one of the brightest soul stars to have emerged out of the late seventies and eighties soul era, made famous around the world for her incredibly funky grooves such as ‘Love’s Coming At Ya’, ‘Mind Up Tonight’, and the UK fan-favourite, ‘Standing Right There’. Moore was one of the most talented singers to have gained prominence during this period, having not only a successful recording career, but also an equally successful acting career that has seen her perform on Broadway opposite none other than Eartha Kitt, as well as winning a coveted Tony Award. There’s simply nothing Melba Moore hasn’t done, except sit down with us here at The Funk & Soul Revue. But now, fortunately for us, she did just that yesterday evening, ahead of her performance at the Jazz Café in Camden, London on Sunday 20th December. In 1978 however, Moore returned once again to the theatre, this time starring in the play Timbuktu! along with the famed start Eartha Kitt. When I mention Kitt’s name, Moore’s face lights up: “It was very exciting and intimidating!” she laughs, “but it was amazing to see someone of such stature and such strength, talent, you know, she was so revered”. We fast forward to 1981 when she released the hits ‘Love’s Coming At Ya’ and ‘Mind Up Tonight’, two typically early eighties, post-disco grooves. Even today the songs still sound as fresh and enjoyable as ever, so I asked Moore if she thought that they would be hits. “I did actually. It’s very simple, it’s very musical in that you can sing along to it,” she says, before breaking into the chorus of ‘Mind Up Tonight’. She stops to suggest that the song is “a bit like a nursery rhyme in its simplicity. But it’s funky with the guitar licks. It’s simple but it is very catchy”. Even if she didn’t enjoy singing the covers as much as she would have singing originals, Moore enjoyed working with Perry immensely, calling him both a “nice man” and an “excellent singer”, before stating that “he’s gentlemanly when he’s working with you. He hears what you do and tries to complement. It’s good working with him”.